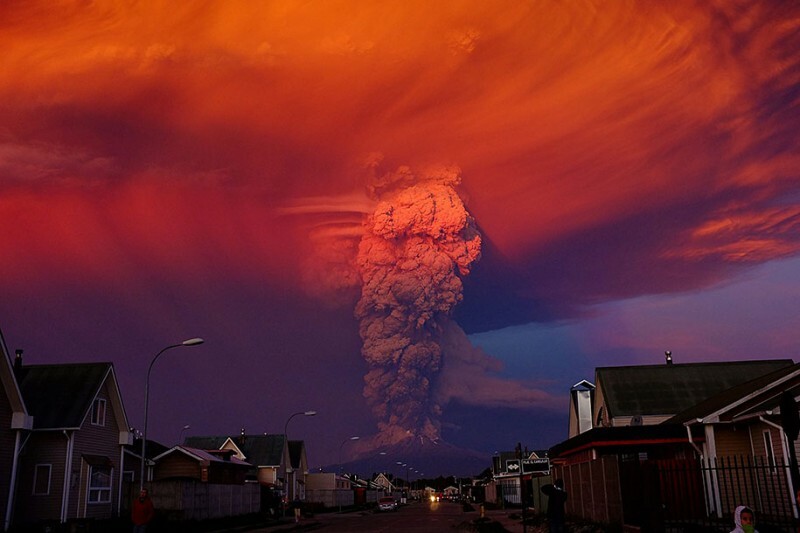 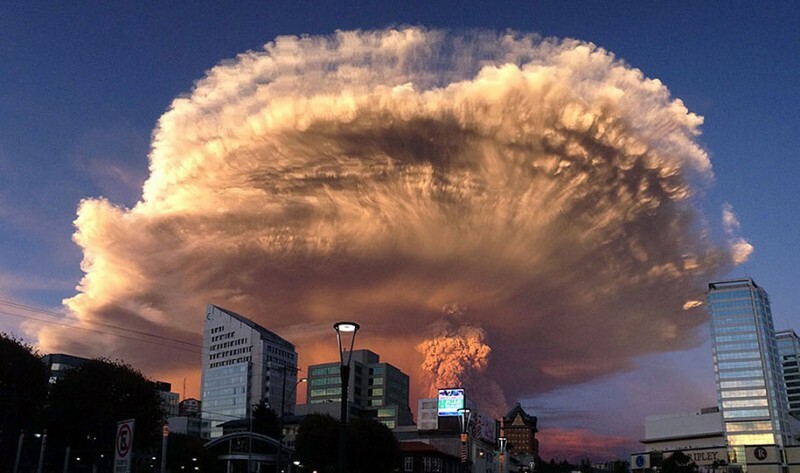 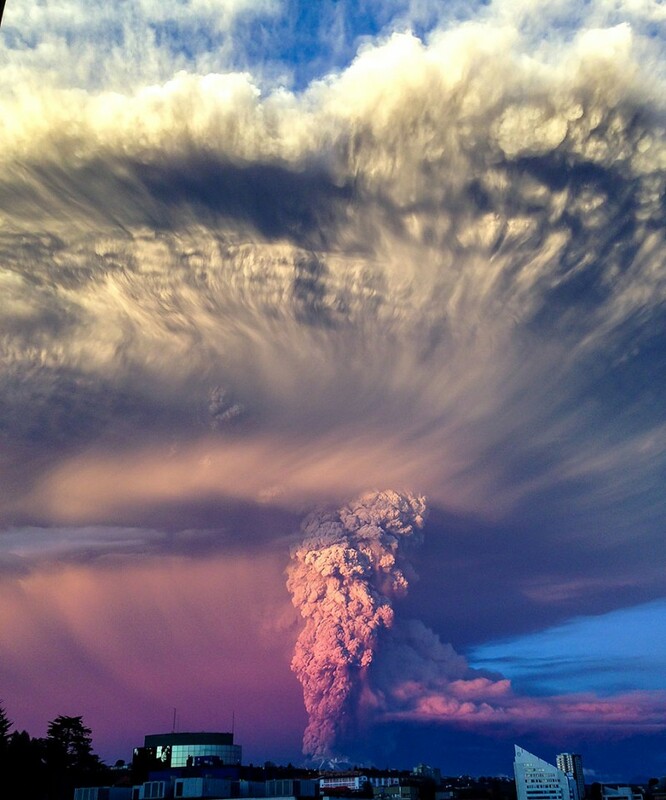 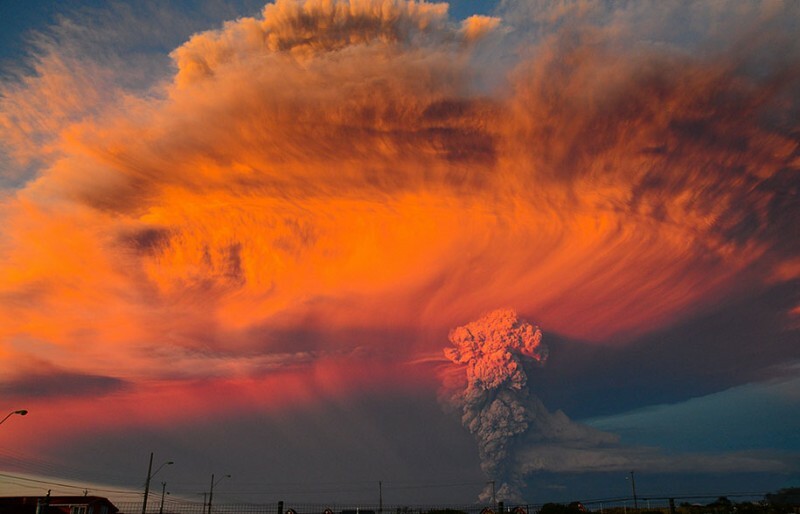 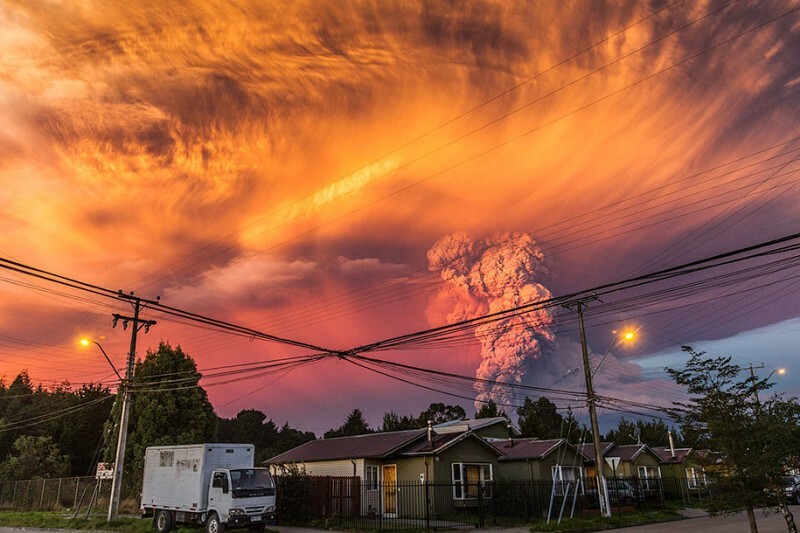 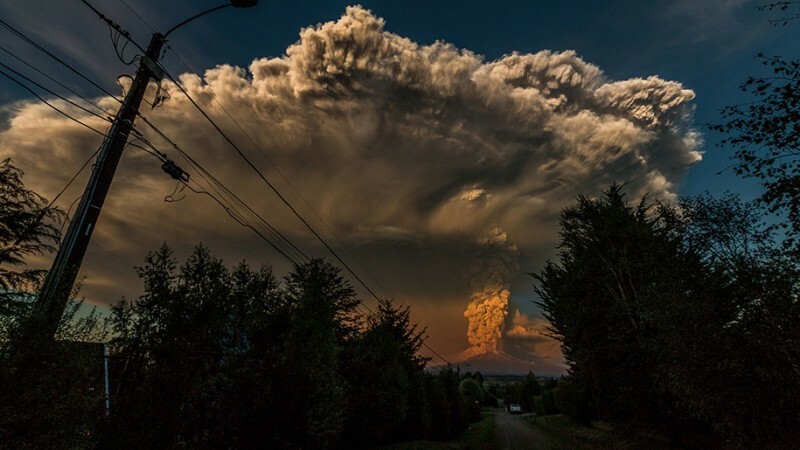 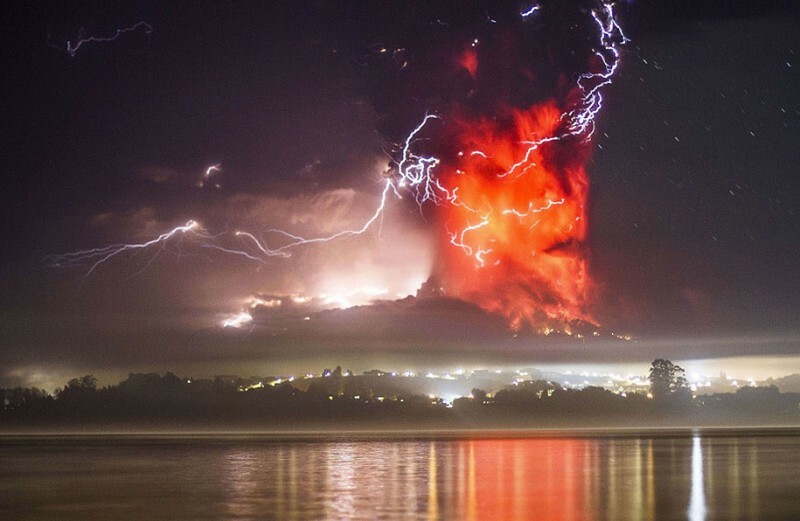 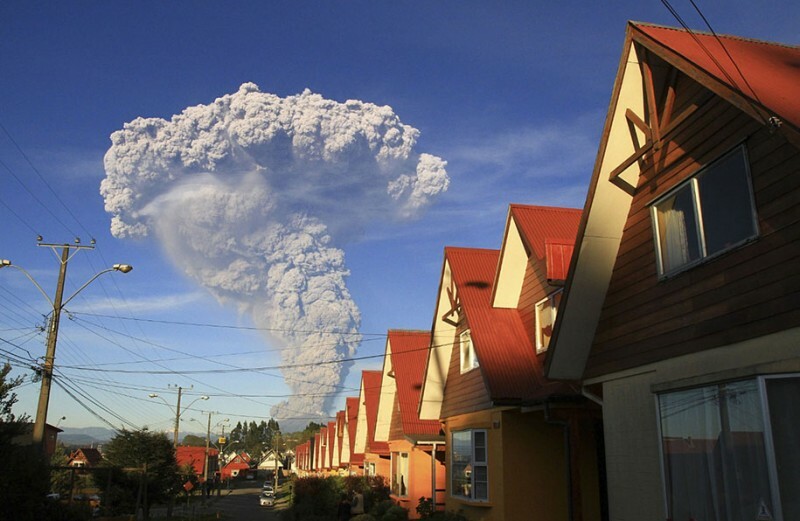 April 23, 2015, Chile’s Calbuco volcano had erupted twice in the past day and spewed plumes of smoke, a giant funnel of ash and steam high into the air near the cities of Puerto Montt and Puerto Varas. 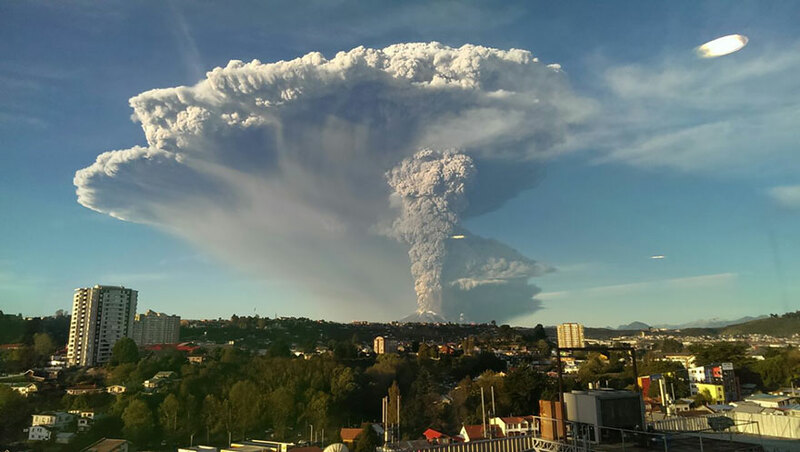 Authorities had announced an evacuation for a 20km radius around the volcano. 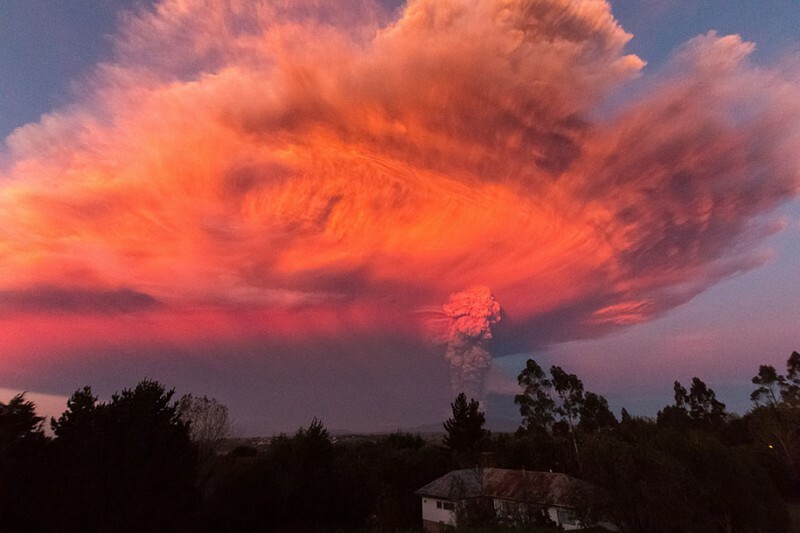 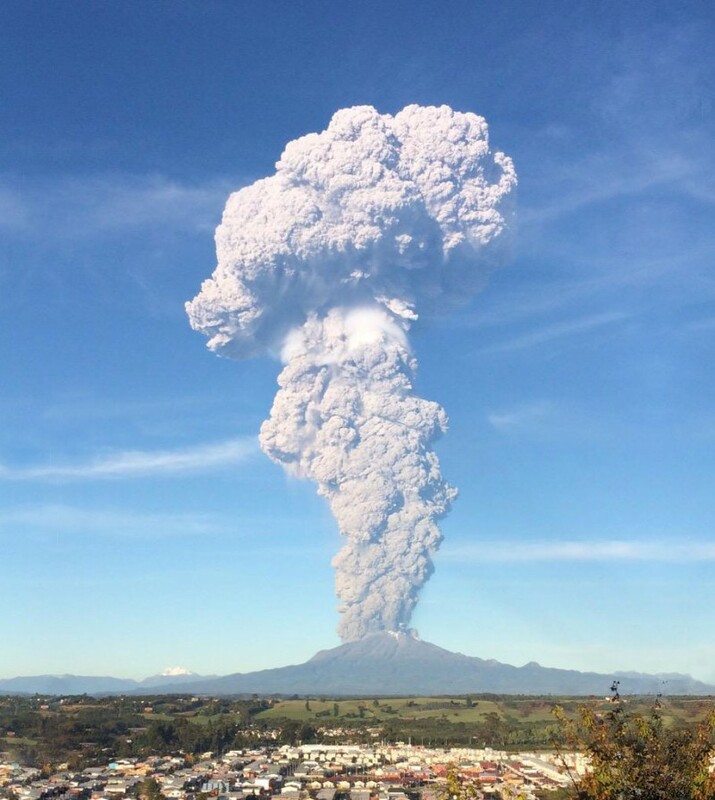 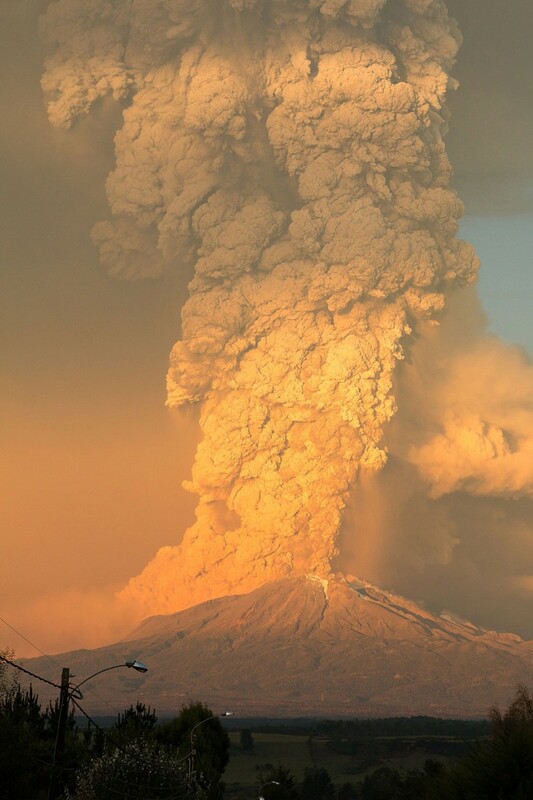 Calbuco, a 2,000m (6,572ft) volcano located in the southern Los Lagos region and had remained dormant about 43 years, this outburst is somewhat unexpected.